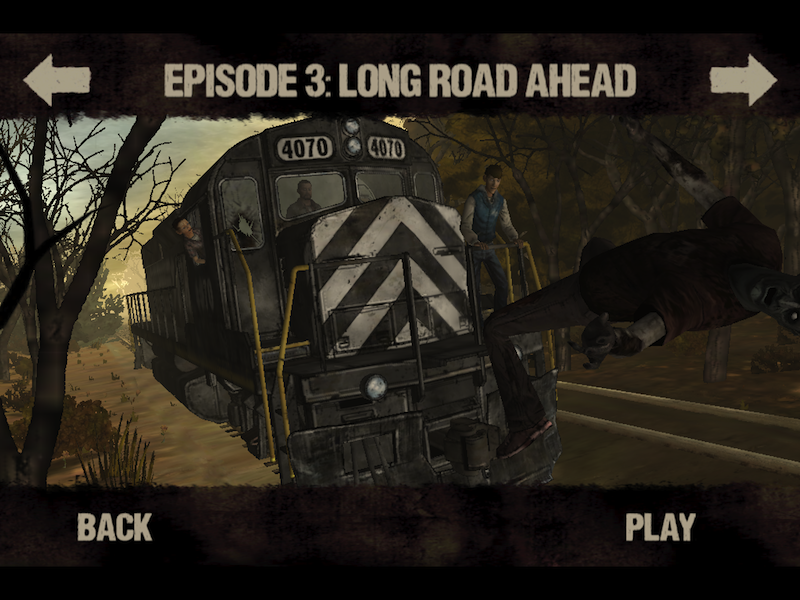 It took, but finally iOS users can enjoy "Long Road Ahead", the third episode of Walking Dead: The Game , the great adventure "emotional" zombie Telltale Games. 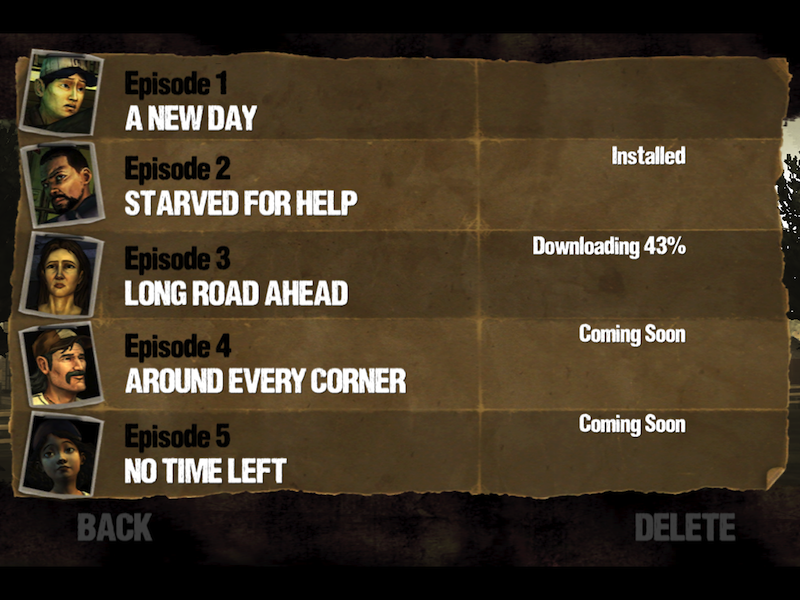 As with the second, you can buy it from the game through In-App Purchase, or download it directly if you had bought the complete pack with 5 episodes. Hopefully it does not take much to get the fourth episode , which was released for consoles and computers last week. If you have not yet tried the game and have knowledge of English (yes, only in English ...) I highly recommend it, as its story, graphics and gameplay are well worth.